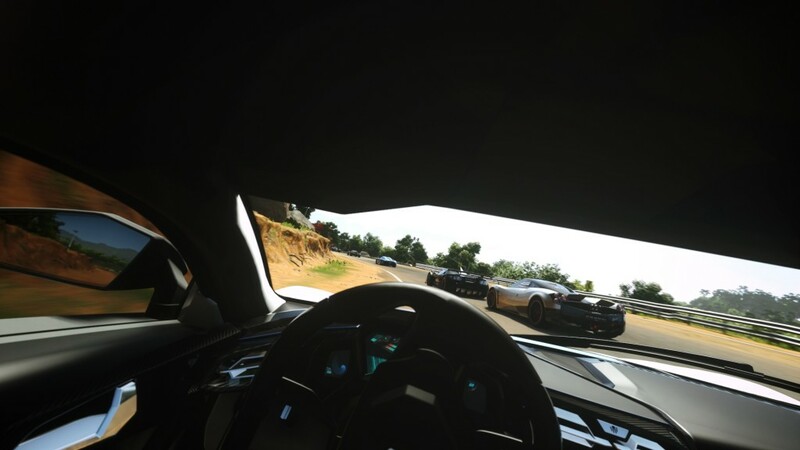 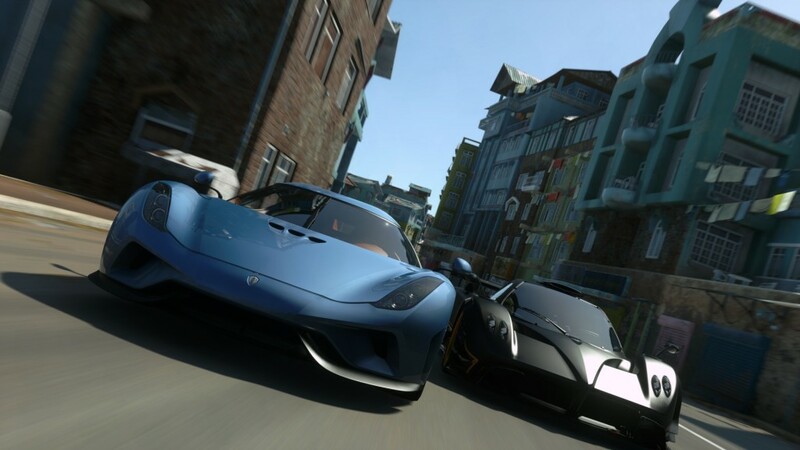 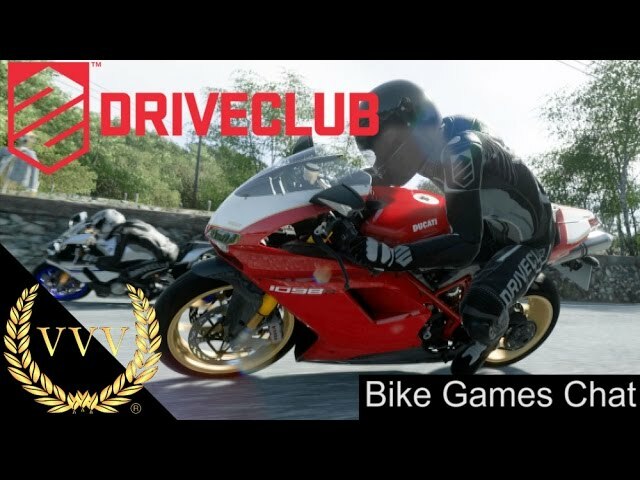 DriveClub Bikes is an excellent expansion that puts the fun back into bike racing games. 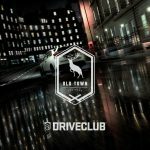 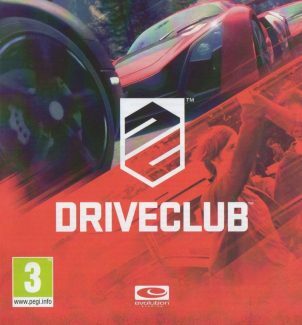 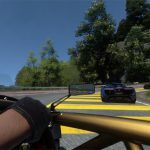 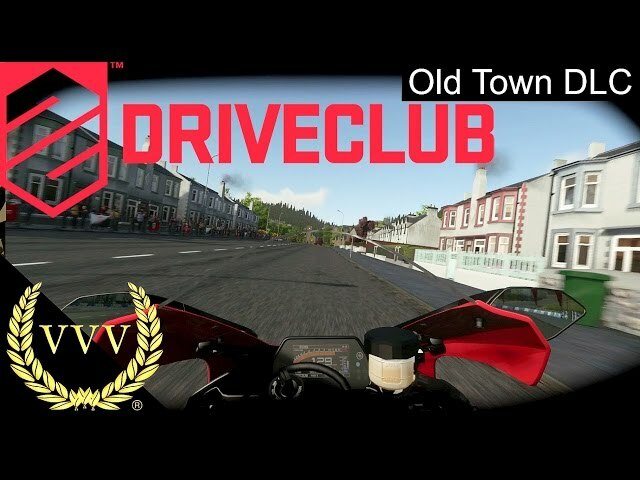 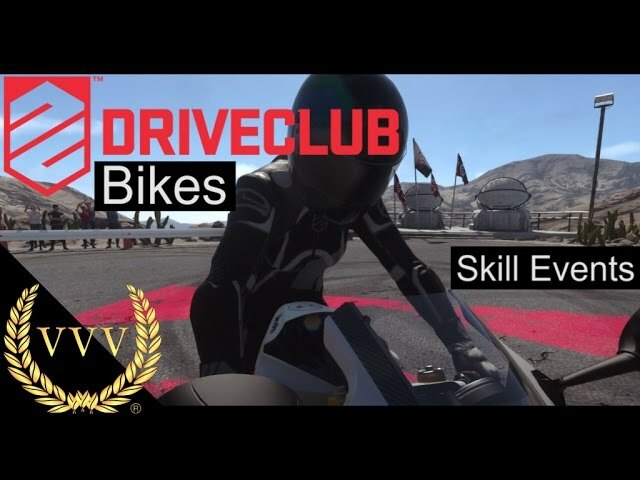 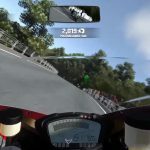 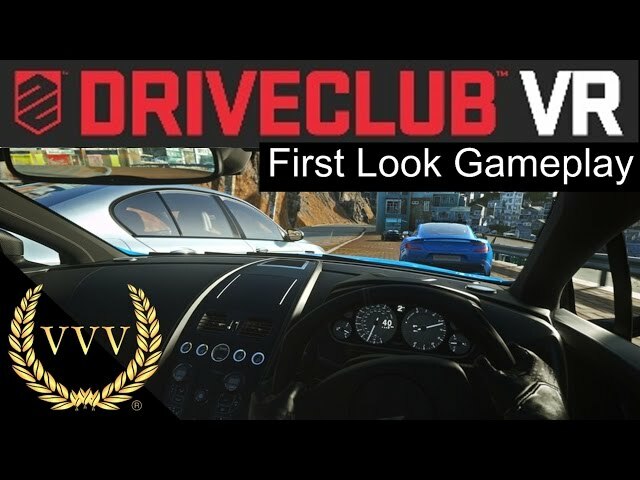 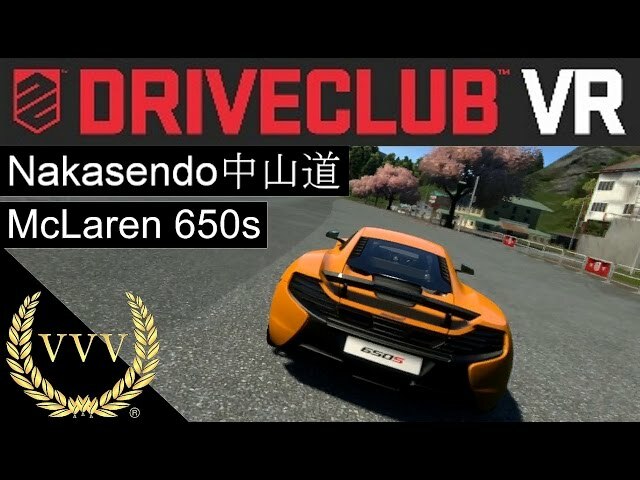 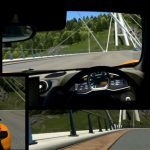 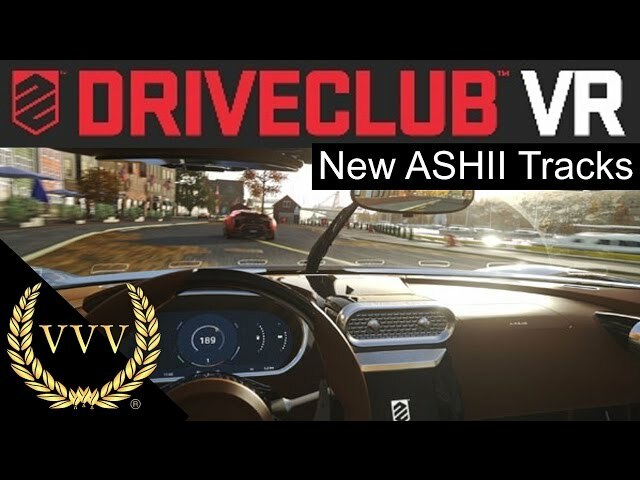 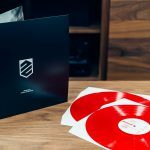 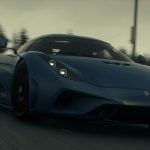 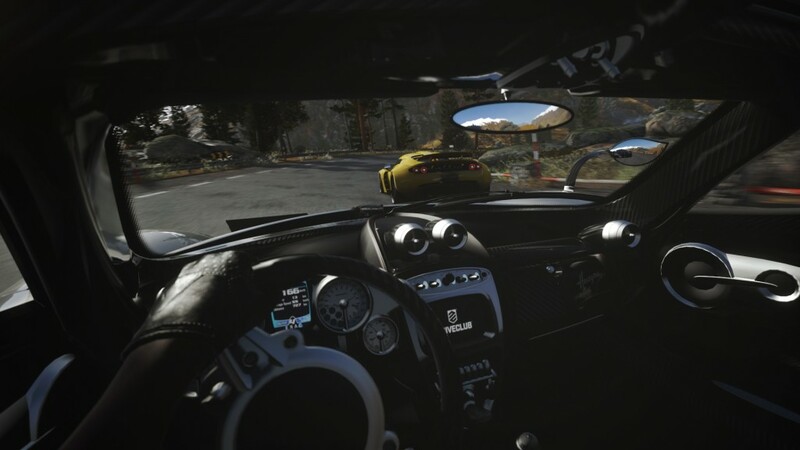 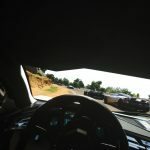 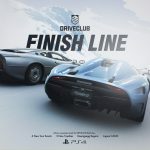 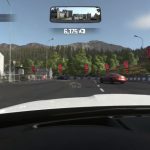 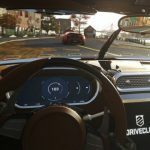 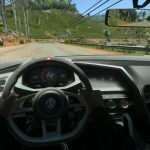 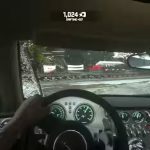 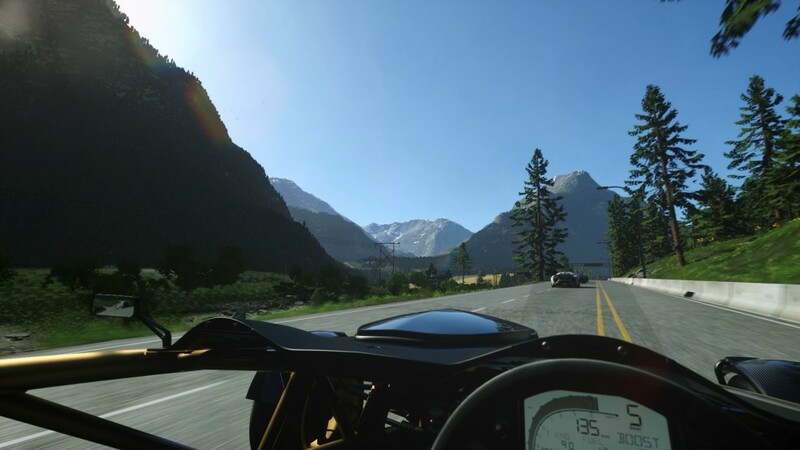 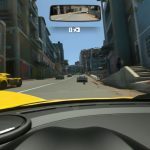 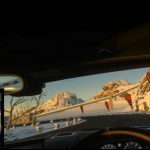 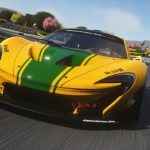 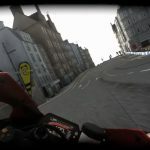 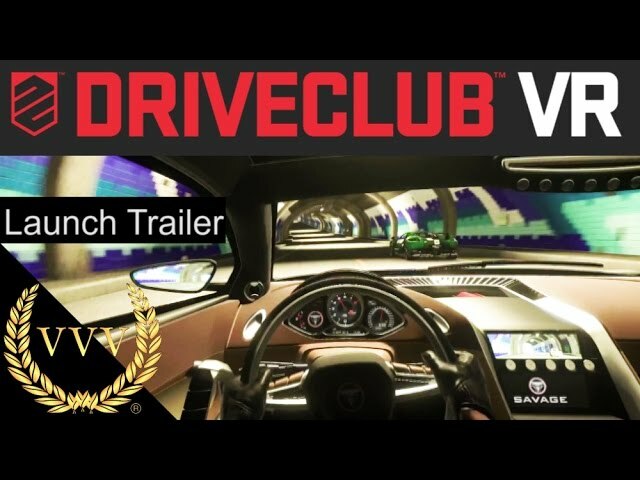 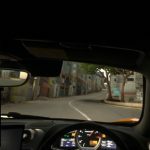 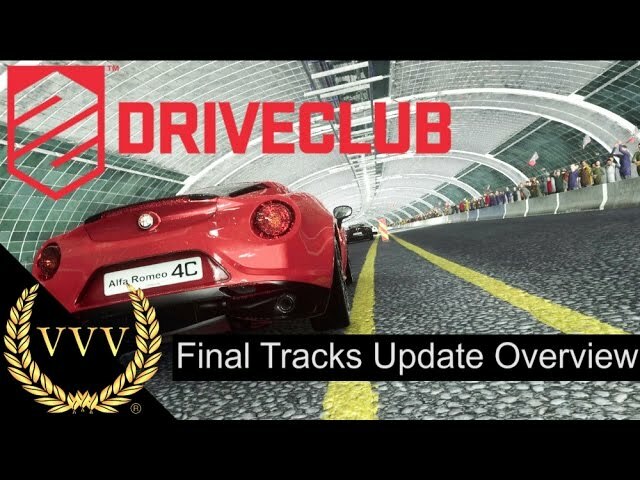 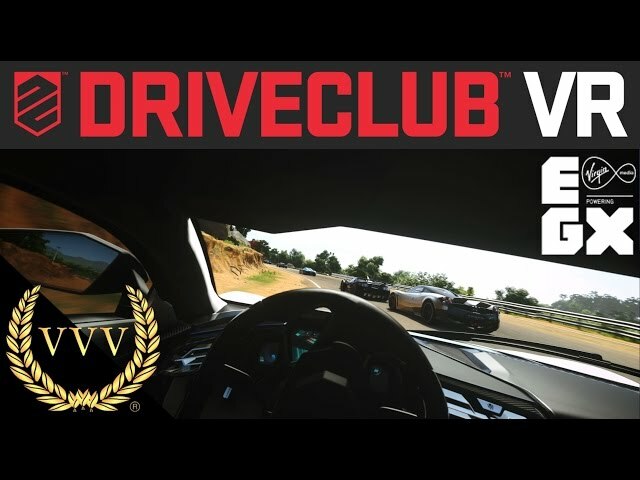 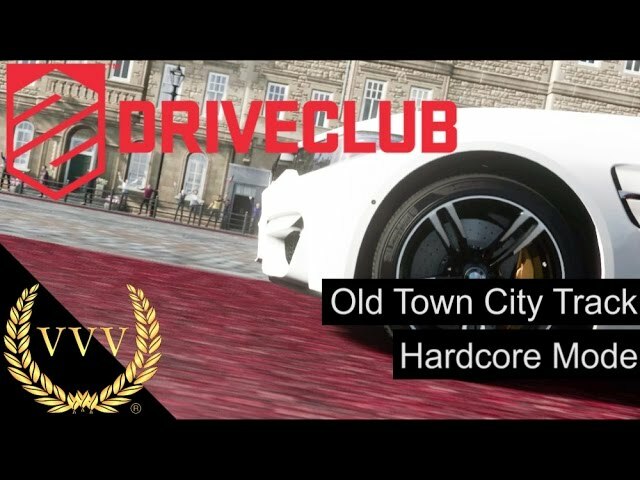 For DriveClub devotees, it’s a brand new experience and an exhilarating ride, but the amount of content bundled in the package makes it equally enticing as a standalone game for bike racing fans new to DriveClub. 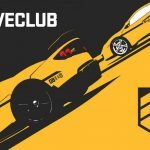 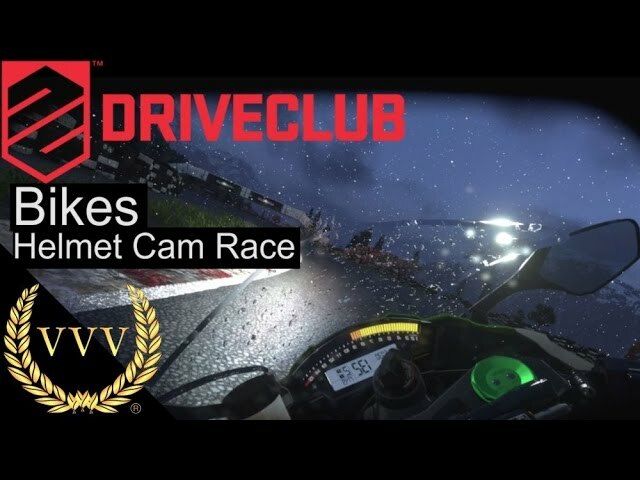 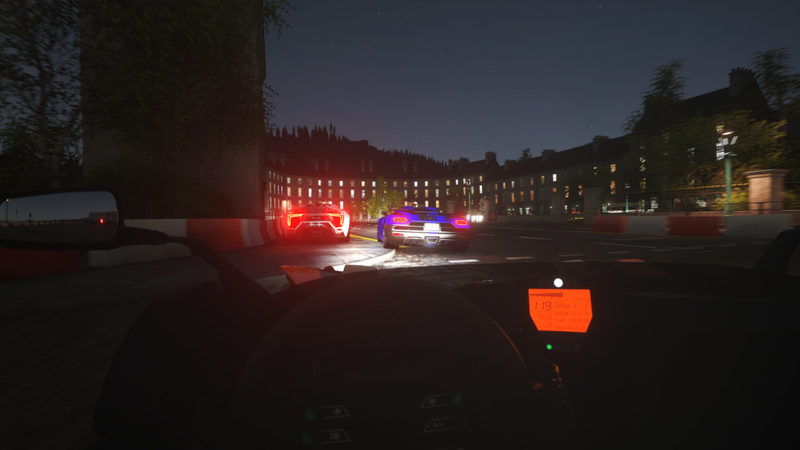 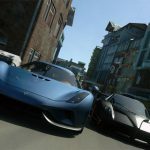 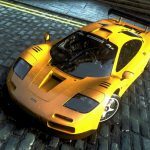 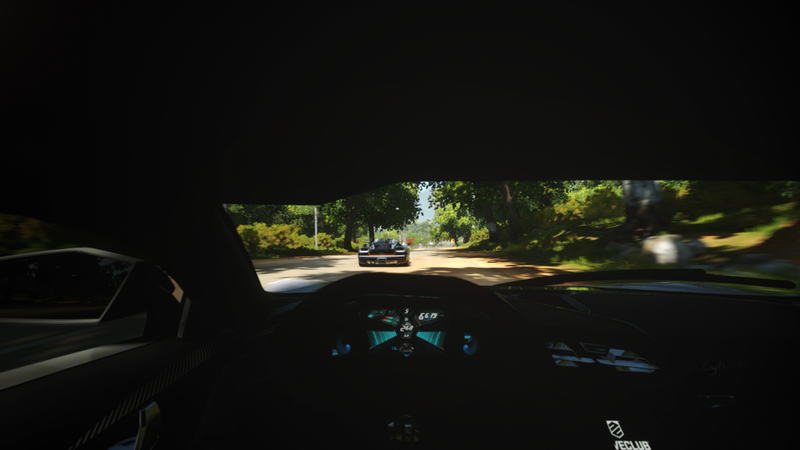 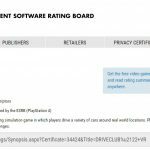 Not only is DriveClub Bikes one of the best surprises of 2015, it’s easily the best bike game in years – not a bad achievement for a car racing game add-on.